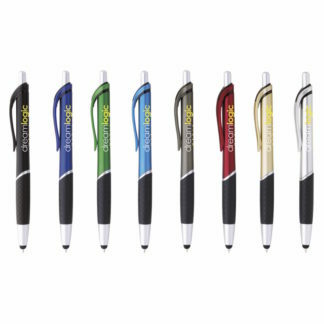 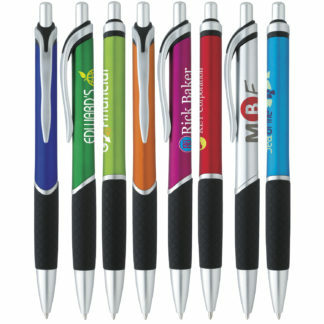 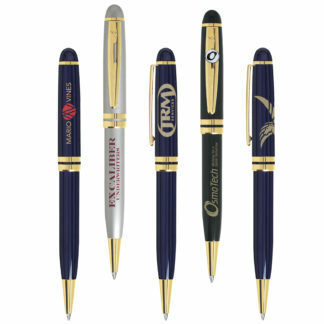 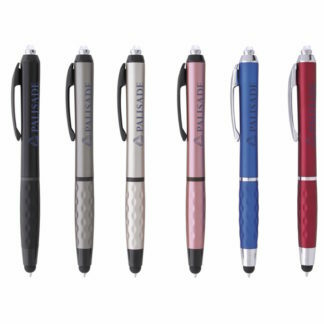 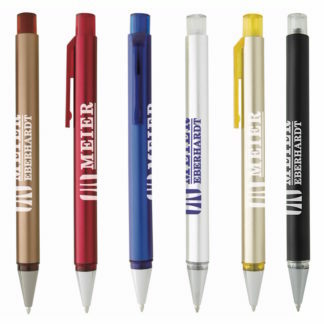 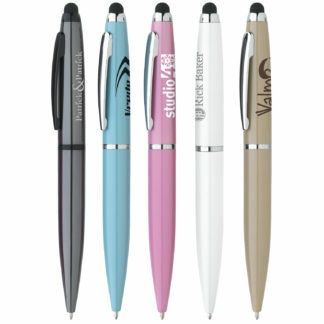 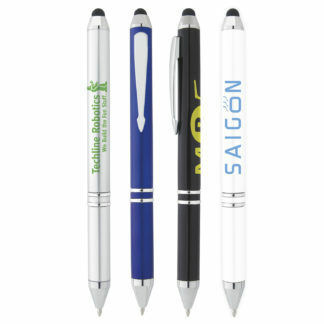 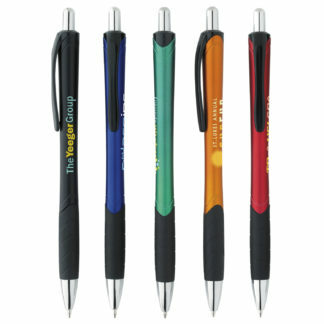 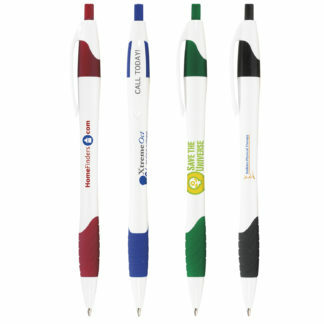 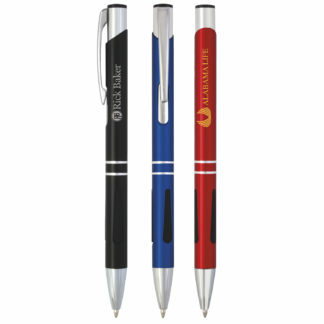 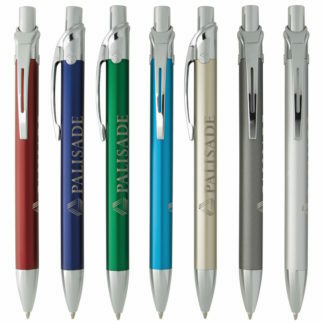 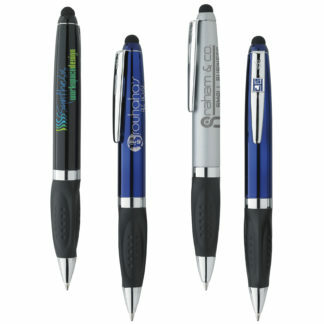 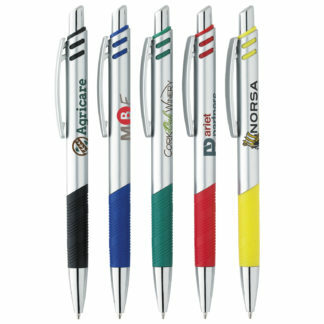 Showcase your company with customized pens and make your brand memorable! 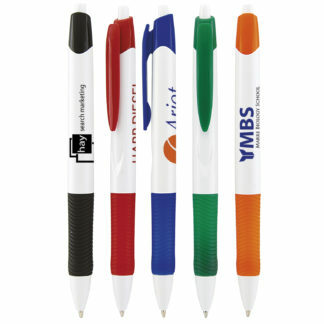 promote brand identity, products and services. 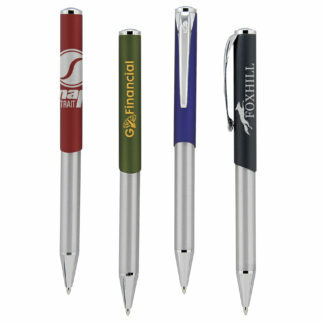 Our custom printed pens can meet your every need and are available for all budgets. 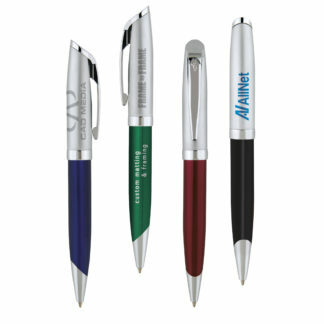 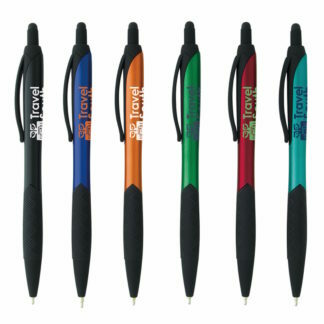 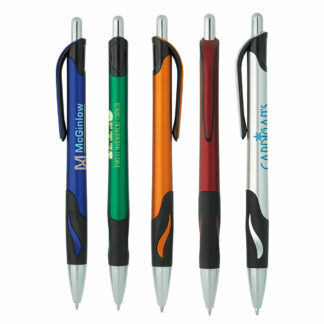 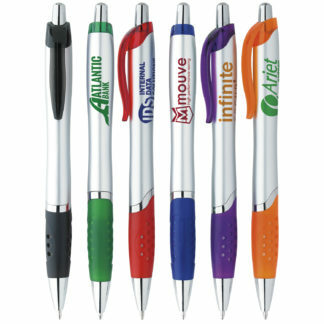 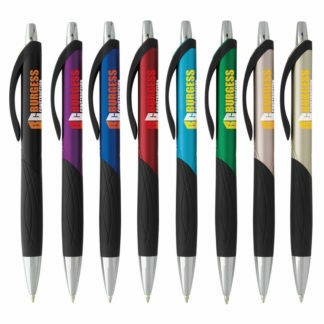 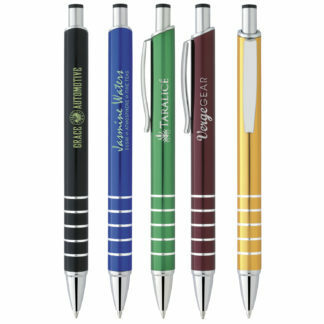 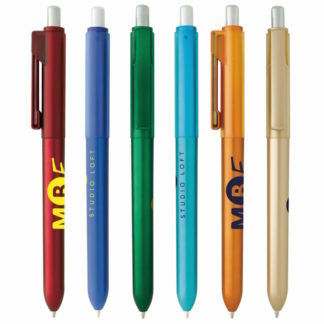 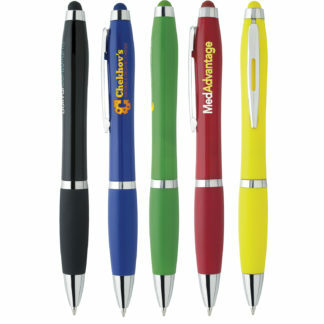 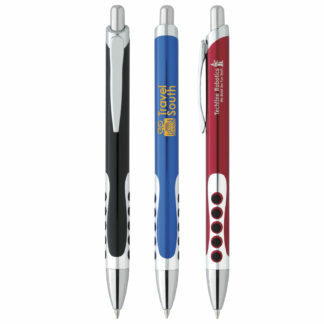 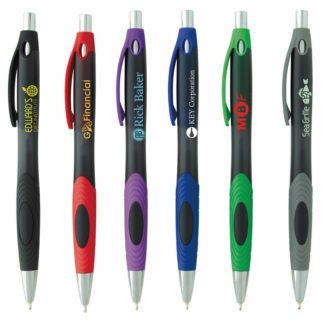 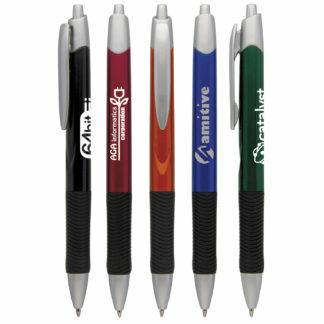 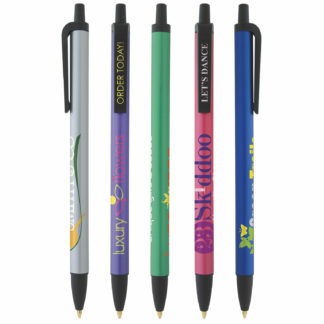 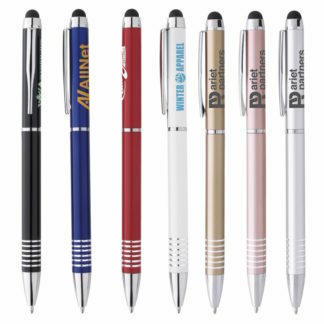 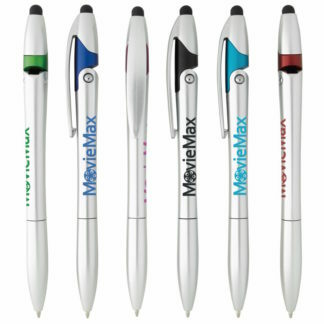 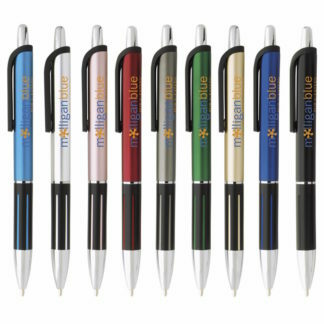 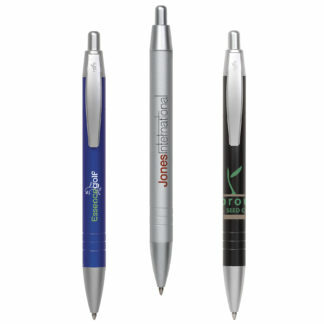 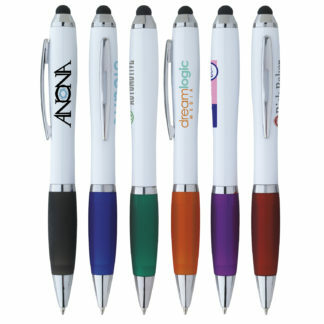 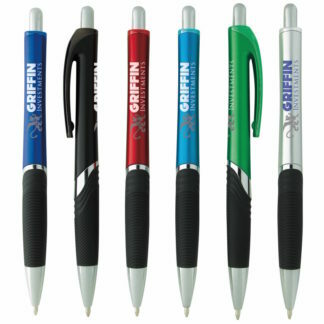 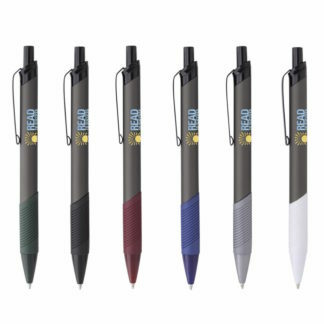 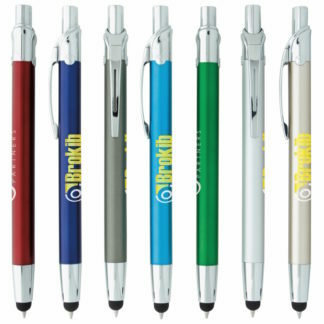 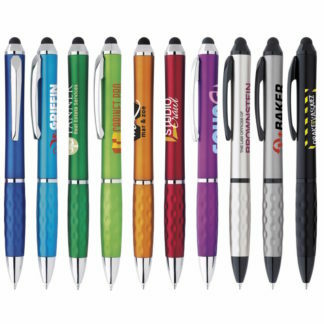 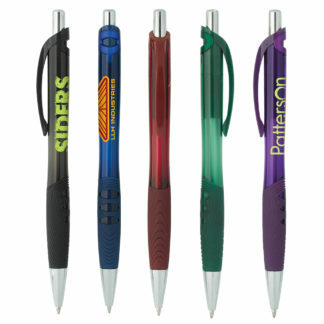 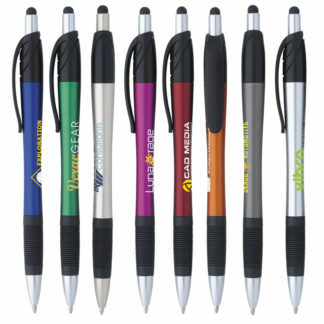 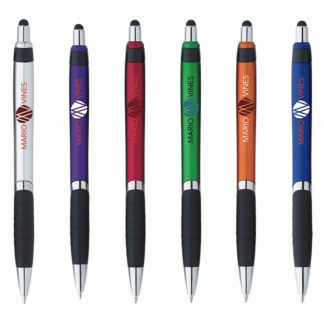 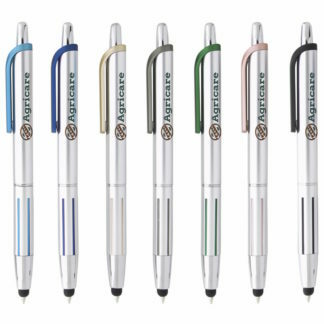 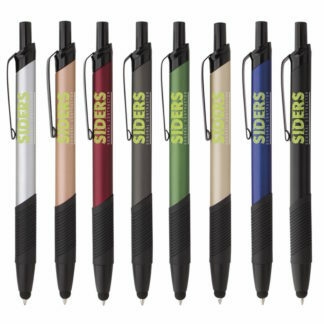 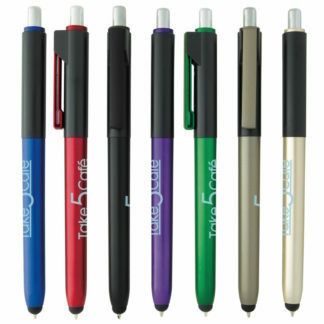 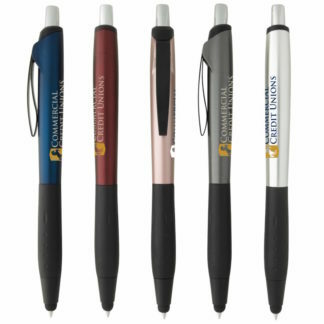 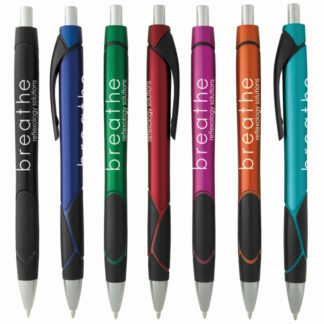 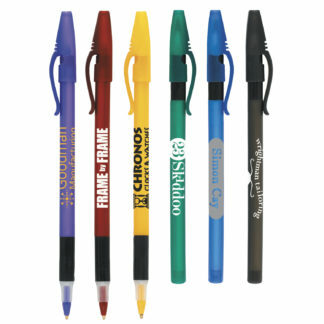 We have all the right promotional pens that fit your exact need! 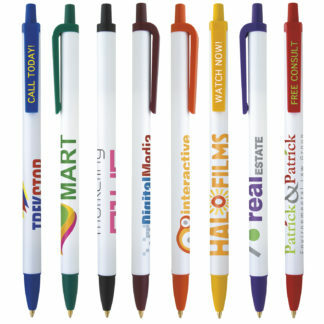 create the perfect image, logo, font choice and artwork. 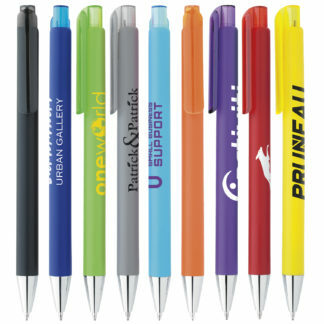 Our designers are happy to help you to create a great look and visual for your pens. 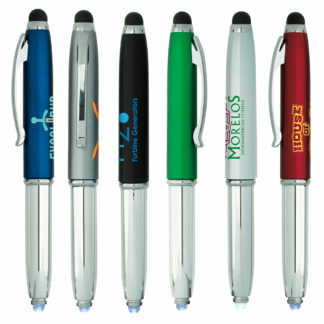 There is NO SETUP FEE and we offer FREE SHIPPING.